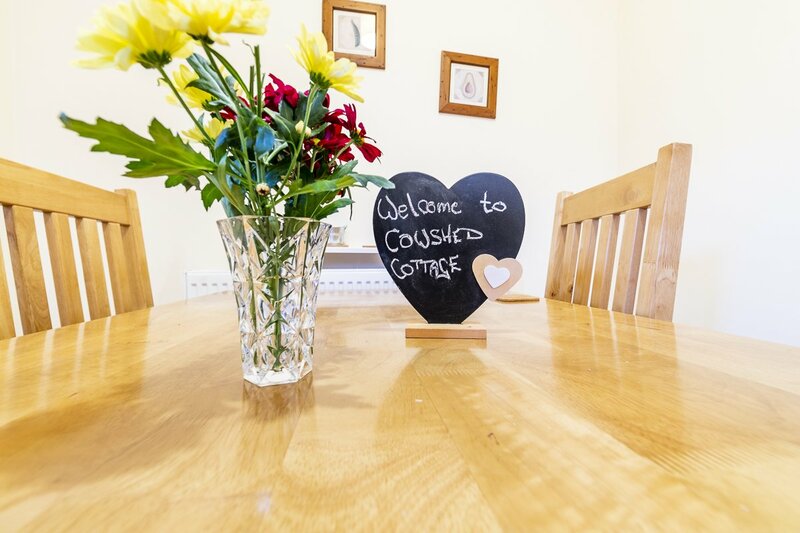 Cowshed Cottage and The Dairy are finished to an exceptional standard, providing a cosy and comfortable base for your next holiday. 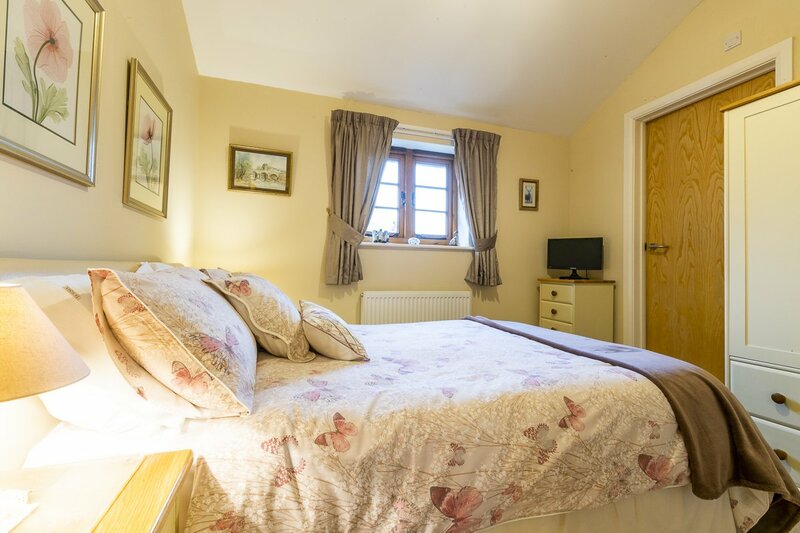 Located near to the pretty Gloucestershire village of Newland, it is the perfect base from which to discover the Wye Valley and Forest of Dean. Walkers can even explore ancient footpaths straight from the door. 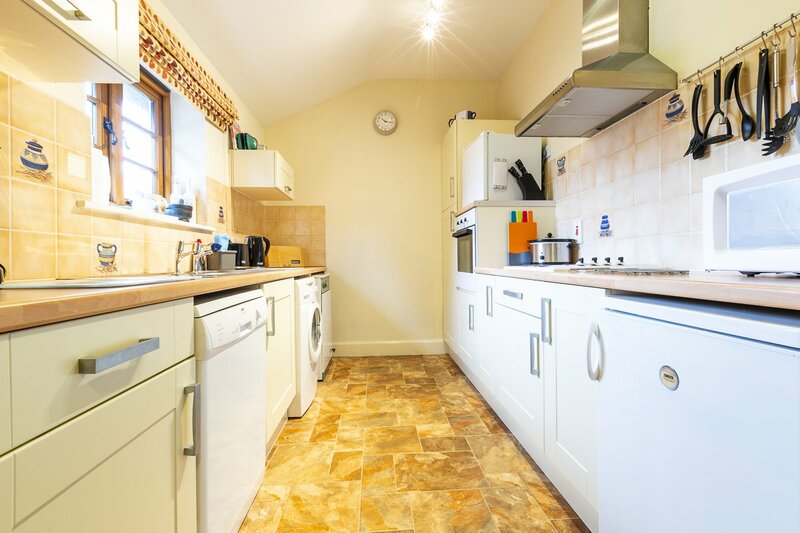 What a lovely cottage, feels like a real home, set in beautiful countryside. Made a really nice short break for us and feel we are going back de-stressed! Mission accomplished. Fantastic cottage. 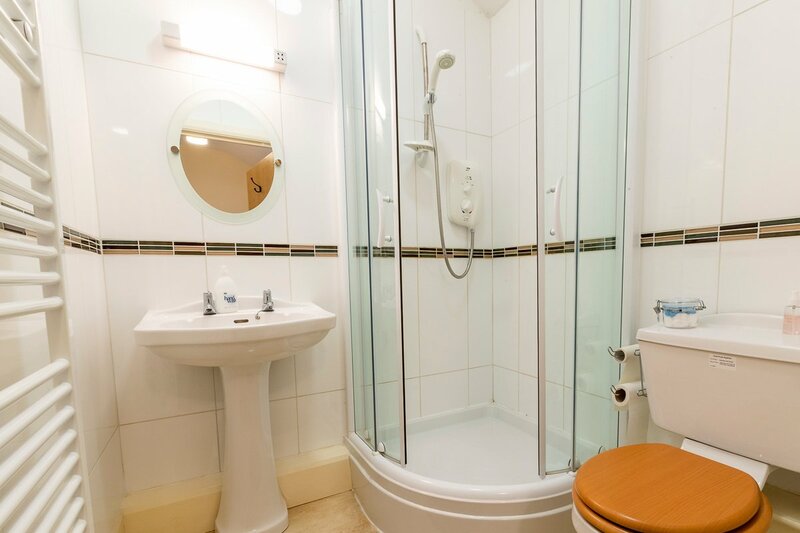 Every amenity supplied. Delicious welsh cakes and milk in fridge a real bonus. We thoroughly enjoyed our evenings sitting at the front watching beautiful sunsets and the sheep in the field. What a wonderful week with glorious weather. 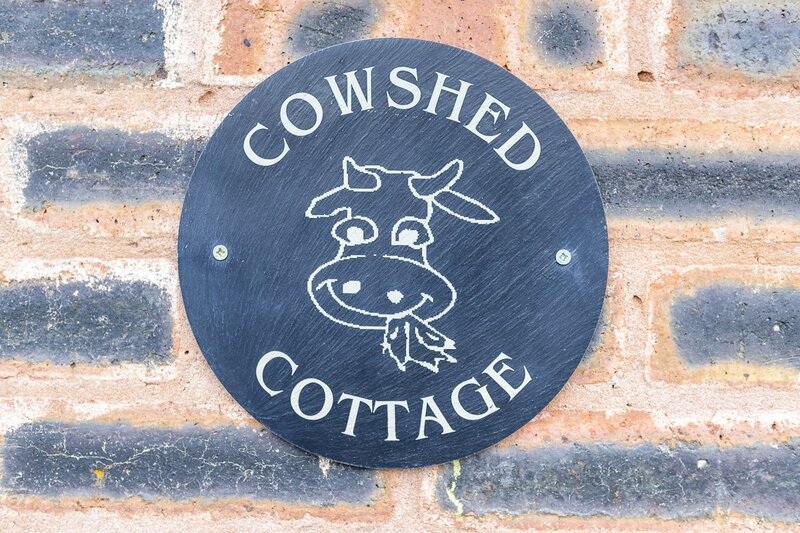 The Cowshed is beautiful, comfortable and finished to a very high standard. so much to see – we were never at a loss for somewhere to go. 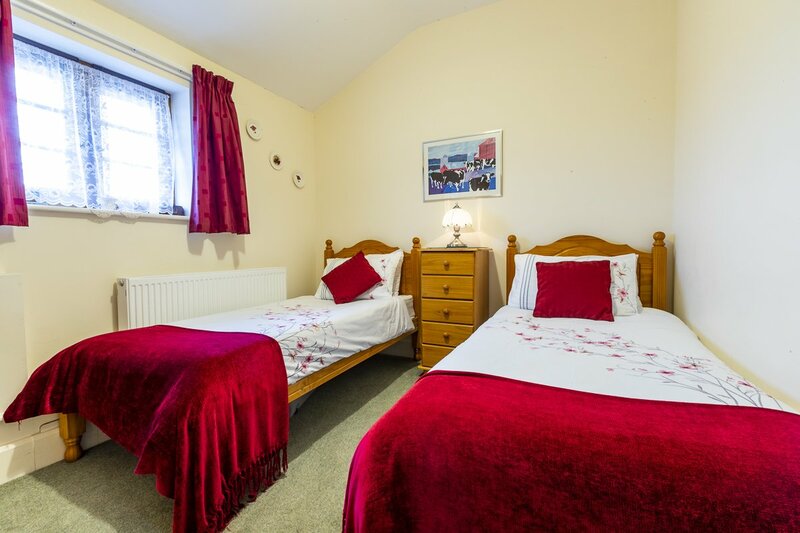 A warm welcome, great accommodation, wonderful scenery and unbelievable weather – what else can you ask for! Our second visit has been just as enjoyable as the first and a couple of damp days didn’t spoil things as there’s so much to do. Having found this gem of a cottage we’ll definately return for more of the wonderful Forest of Dean. 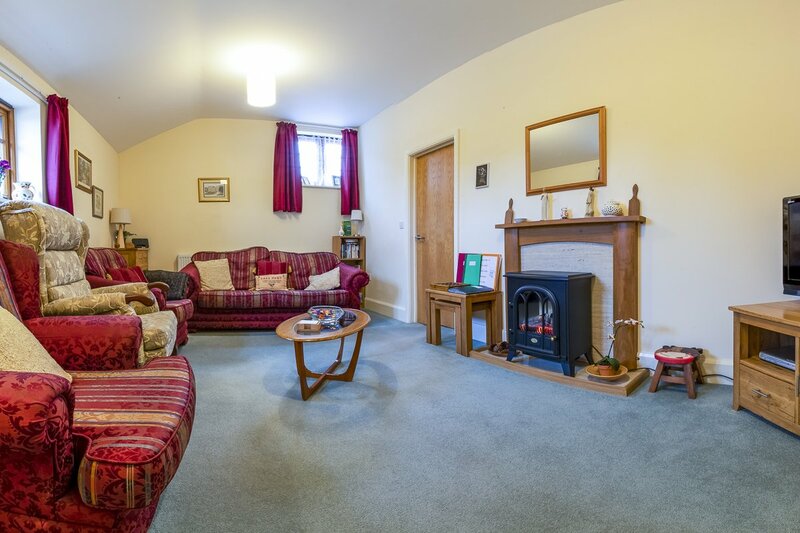 Fabulous location – so much to see within easy reach. The forest is fantastic. Lovely welcome and helpful advice. We shall be back to explore further!